Olivia Miller, Queen of the 150 Anniversary Event, submitted an essay on the Advancements in Technology from 1963 to the present. Olivia is the daughter of Jeffery and Melissa Miller of Bolivar. 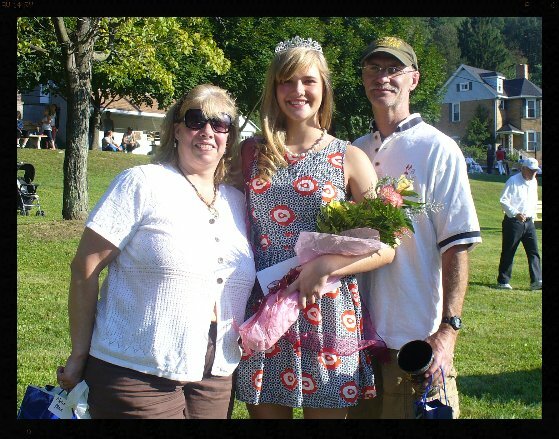 Olivia is a student at Ligonier Valley High School. This photo was taken August 2013 during the opening ceremony.